Charlie lives in Brooklyn. She is a little awkward and a lot uncertain — about her future, friendships, lack of relationships. This all changes when she discovers, through her love of fashion and friendship, an idea for an app, The Fashionist. 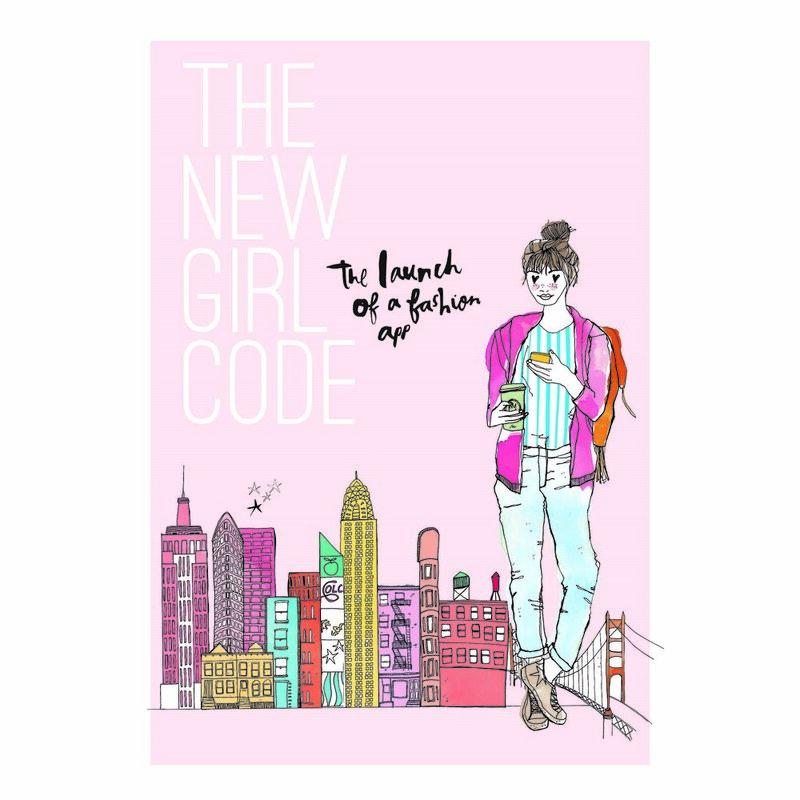 As Charlie and her friends grow the app to unimaginable heights of success, they learn to adapt to their new CEO roles. On the rise, Charlie encounters a catfish, betrayals, school gossip, bullying and more. Will she boss up and be the next level?